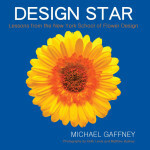 features a Michael Gaffney’s foolproof methods bringing readers into the world of the professional with secrets, tips, and formulas for great design, including step-by-step instructions on everything from Classic English design to Exotic Tropical design. 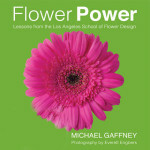 Michael Gaffney’s newest book is a comprehensive look at floral designing with a bit of West Coast infusion. 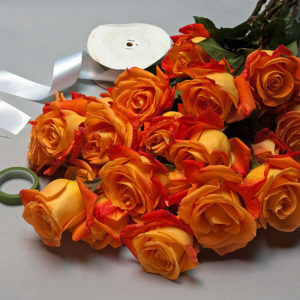 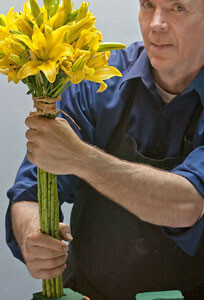 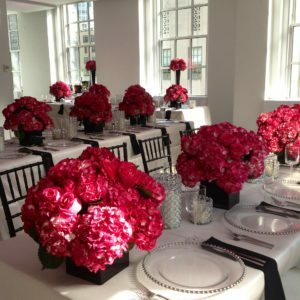 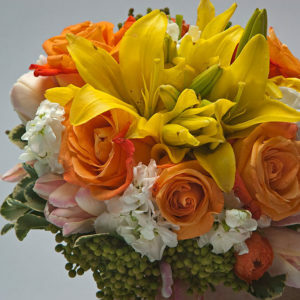 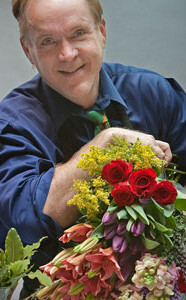 Michael Gaffney has incorporated his best and fastest techniques for producing professional looking floral design.